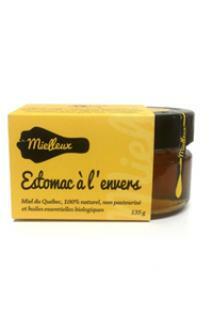 Les Mielleux Les mielleux, miels du Québec, huiles essentielles biologiques, Honey with organic essential oils. Diffuseurs d'huiles essentielles, huiles essentielles, produits naturels, Québec, essentiel oils diffusers, aroma diffusers, essential oils, natural products, Quebec. We all know someone who is dying of H1N1 at the slightest cold. Someone who can’t swallow a pill without someone bringning him a little glass of water as did his mommy ... 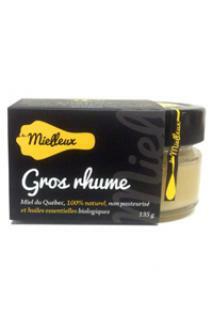 It's good to know that "Les Mielleux" will relieve small pains of Chéri (e) but mostly it is good to know that someone, somewhere, knows what you endure when Chéri (e) is sick. Because deep down, we all have a wimpy side! 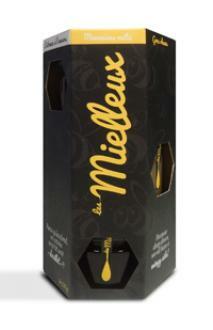 Excluding the funny side of "Les Mielleux" Our first goal is to offer quality products that are good for you and can relieve you. 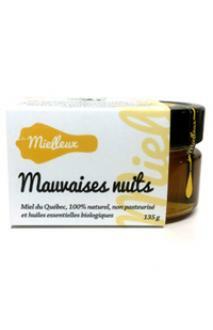 Natural honey & organic essential oils.